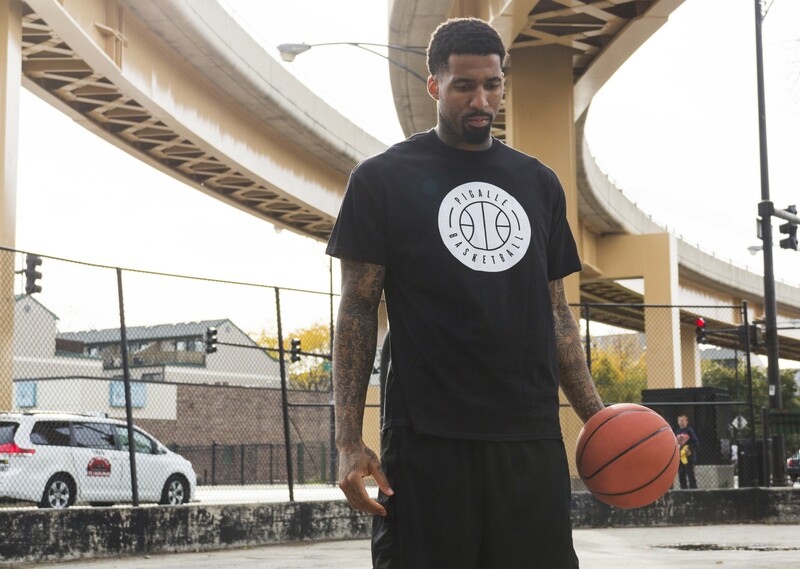 Pigalle’s latest collection, Pigalle Basketball, drives the sportswear title that has followed the brand much further and more literally. 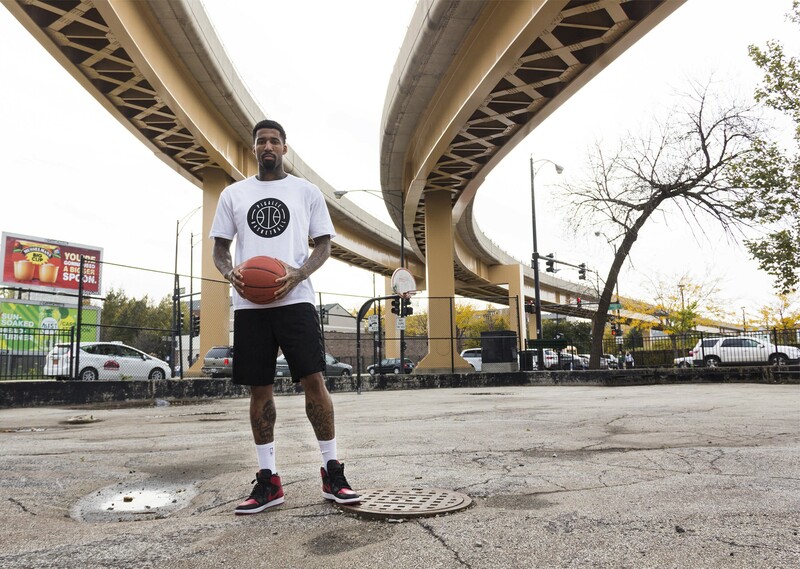 Owner, Stephane Ashpool, has had a long connection to the game of basketball, including playing in his city of Pigalle, France at the highest level for ten years. 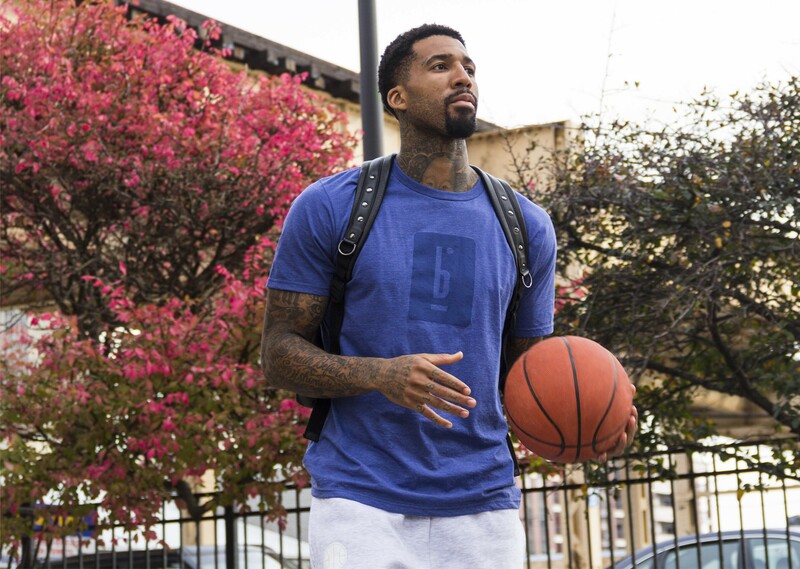 Ashpool used his love for the sport to fuel the Pigalle Basketball collection, a mix of stylish, comfortable silhouettes with off-the-court details. 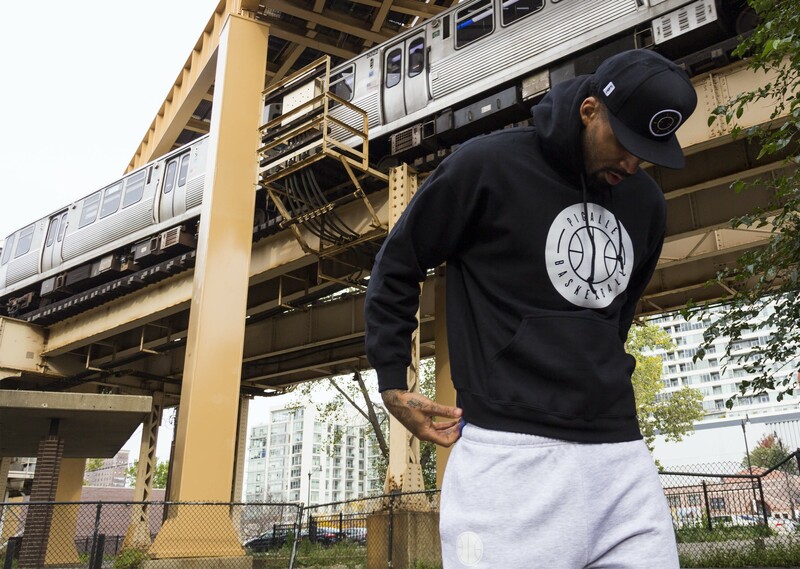 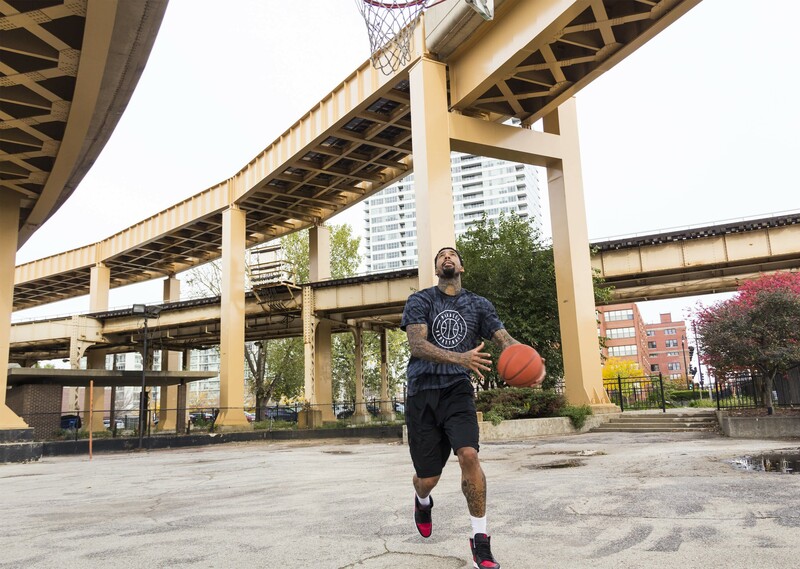 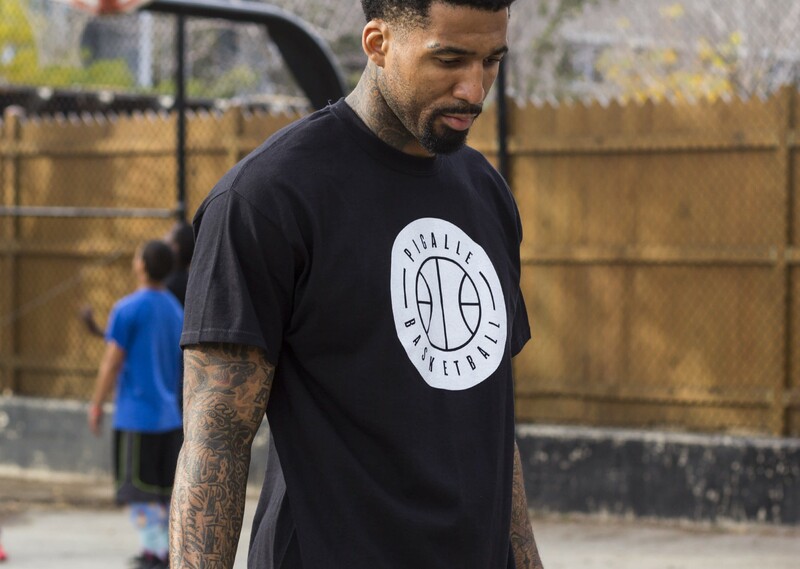 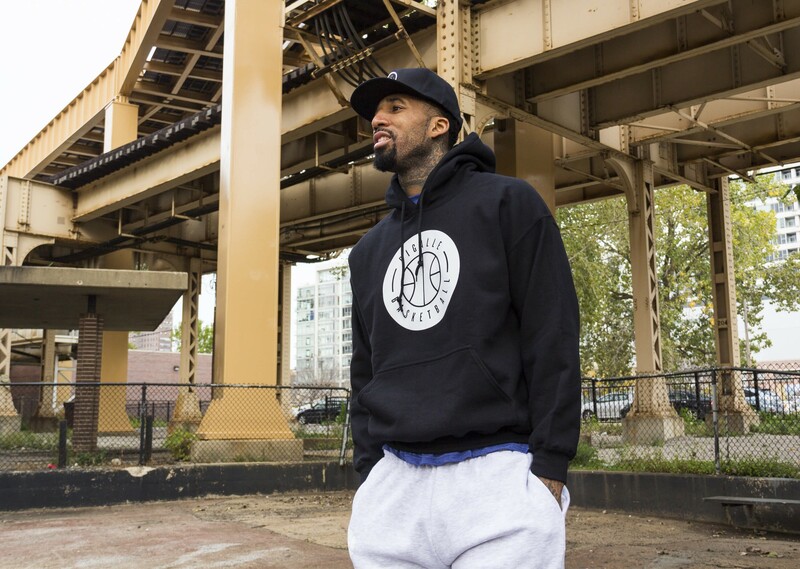 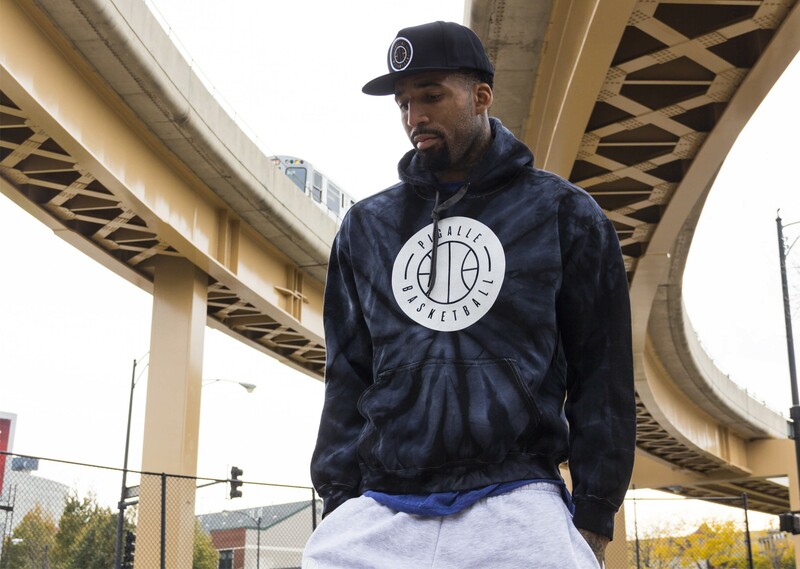 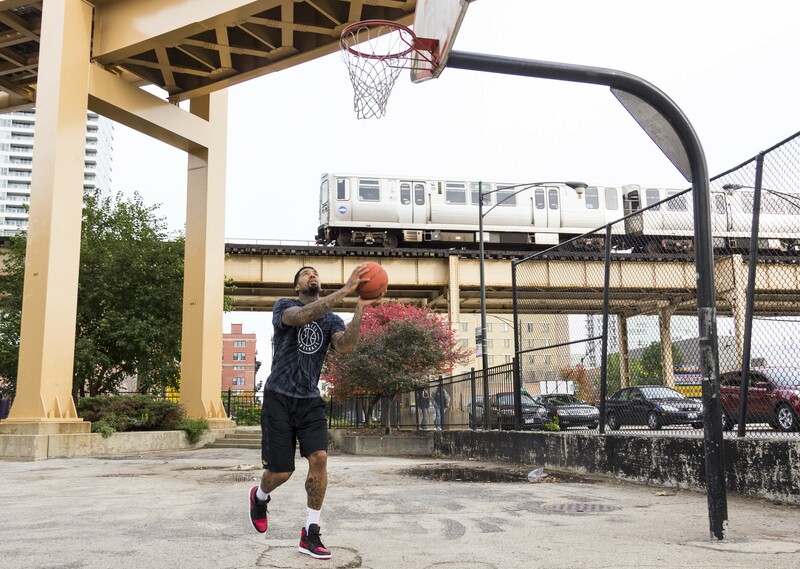 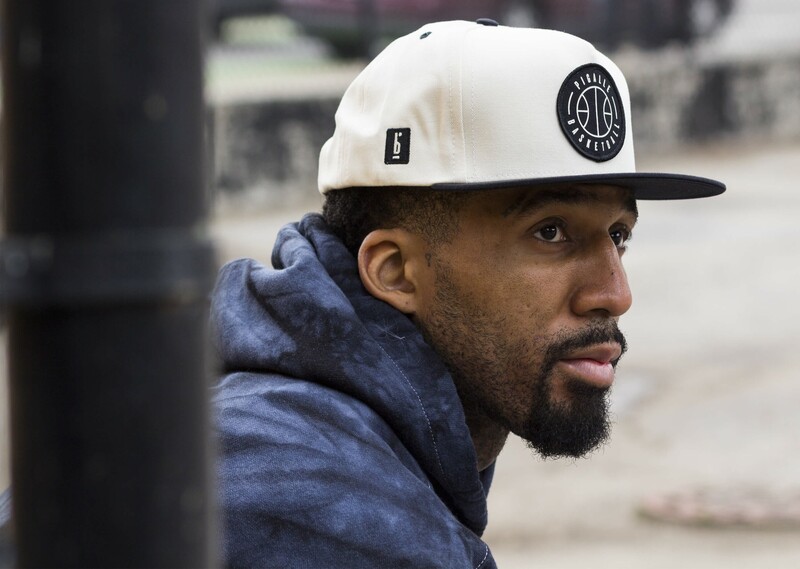 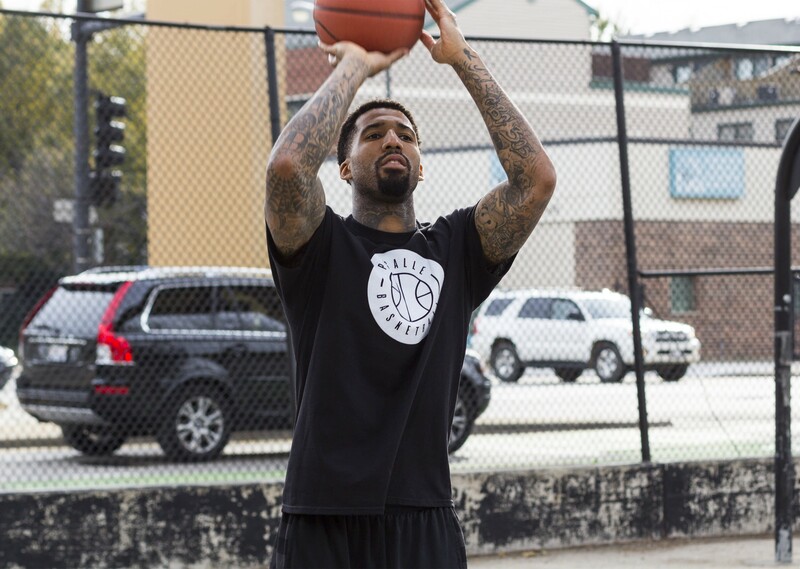 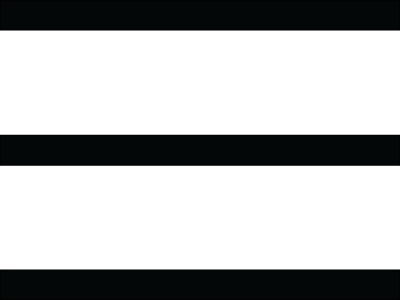 For our Pigalle Basketball offerings editorial we enlisted someone with equal dedication to the game: Denver Nuggets NBA player, Wilson Chandler.